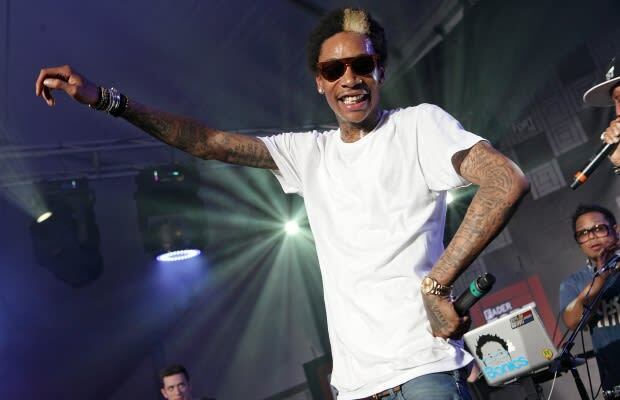 Listen: Wiz Khalifa f/ Chevy Woods & Neako "Chuck"
After the commercial success of Rolling Papers, a lot of people are claiming that Wiz went pop. On "Chuck", the Taylor Gang remix to "John", Khalifa steps away from the catchy choruses and melodic flows and goes in with the maliciousness. This works.